Buy in bulk to feed the family! Serving Lunch and Dinner down by the Marina of Percy Priest Lake. Papa Turney’s is your destination for a great time in Nashville, TN. 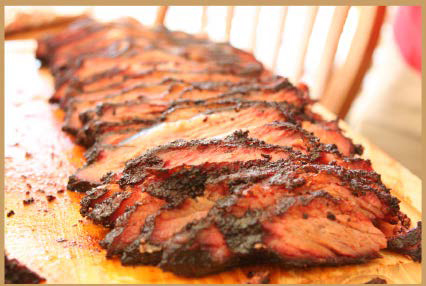 Our delicious slow smoked BBQ will give you something to write home about. Oh, and our live music is legendary. READ MORE..